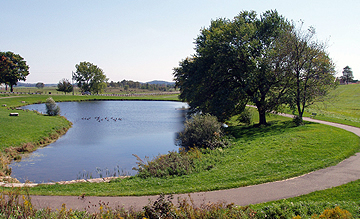 As of 2014, all properties in the Fox Commerce Park (FCP ) have been sold. The CIC has completed all of the initial transactions and FCP businesses are now privately owned and operated. Anyone wishing to work with the businesses located at FCP will need to contact the business directly. Some of the original operations have changed and any lists here may not reflect recent activity. 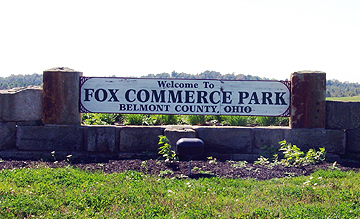 Fox Commerce Park in Belmont County, Ohio is a “Blue Chip Business” location in the heart of America’s great Ohio River Valley Basin. 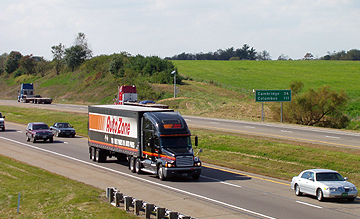 The $2.7 million dollar Fox Commerce Park is located a within minutes of I-70, the nation’s premier east-west highway corridor and ten miles, from the Ohio River. 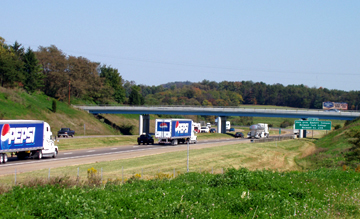 It is a short drive to I-77 and I-79, major, north-south freeways. 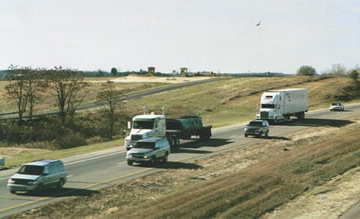 It has all the amenities of a modern, industrial/commercial park with a gently rolling landscape and heavy duty infrastructure. 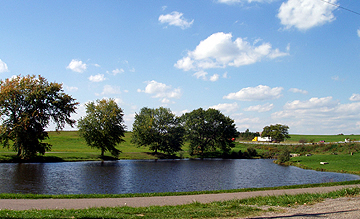 In addition, 32-foot-wide, gently curving roadways allow an ease of access for employees, suppliers, visitors and all vehicular service deliveries and shipments.A walking/exercise path around a pond/park area offer unique outdoor activity benefits. It blends well with business operations while adding a community component. A Non-Profit Corporation dedicated to Economic Development.